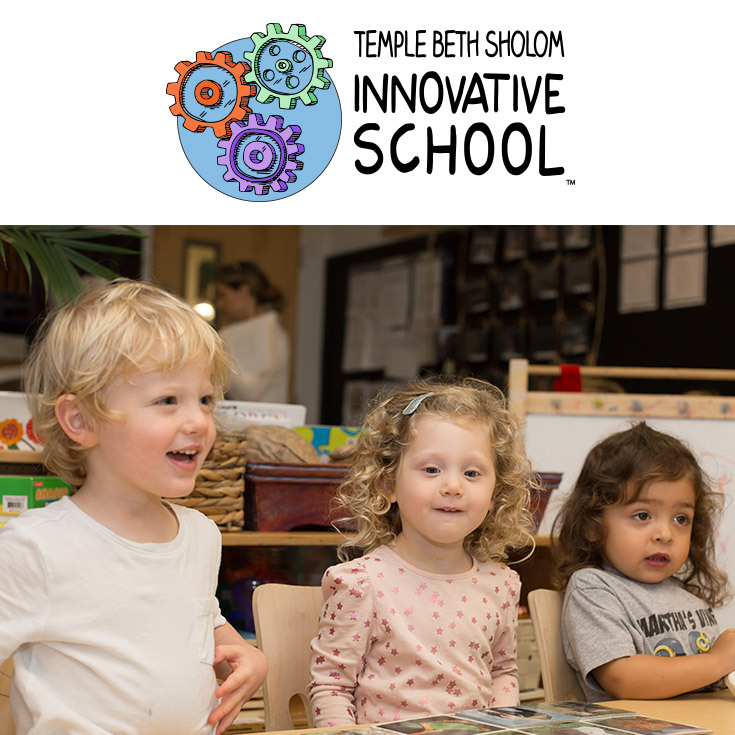 The Bereshit studio is a state-of-the-art, creative, exploratory and experimental environment where the image of the child and the internal workings of their minds are at its core. It is a place where the “100 Languages” of possibilities find expression through the sophisticated availability of materials in the 7 Days-of Creation area as well as the Tinkering that occurs in the amazing Innovation Lab. As its name would suggest, Bereshit embraces the endless possibilities that exist in “new beginnings” as well as the importance of agency of the “Maker” that designs such possibilities. This habitat for thinking and agency development is respectful of individual timing and rhythms. It is a “slow” space where the mind is enabled to be free, where materials are open-ended and process defines the approach. Habits of mind such as persistence, creativity, wonder and notice are nurtured as learners explore this space to uncover new ways of thinking about what is in their environment.